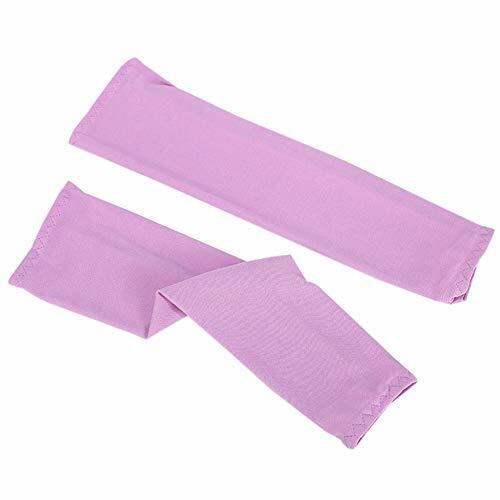 Cooling Arm Sleeves Anti Slip for Men Women UV Protection Arm Covers Outdoor Sports Protective by MacRoog at Impact Archery. Hurry! Limited time offer. Offer valid only while supplies last. Very soft and breathable, easy to wear. Effectively protect you from the sun and ultraviolet. High performance fabric, fast sweat kick-away and quick dry. Size: The circumference of the lower arm cuff is about 17 cm, the circumference of the upper arm is about 22 cm, and the length is about 36 cm. It is suitable for driving, cycling, athletic sports, hiking and golfing,etc. If you have any questions about this product by MacRoog, contact us by completing and submitting the form below. If you are looking for a specif part number, please include it with your message.